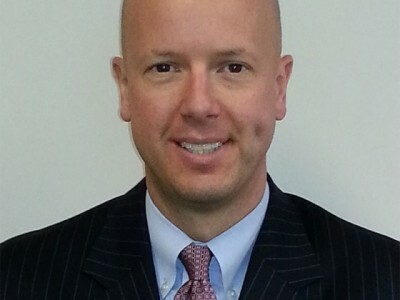 Please welcome Chris Delisio to the college as our chief advancement officer. Chris will lead CFAES’s evolving advancement strategy with a central focus on increasing resources to address the college’s programming and capital priorities as identified in the college’s $150 million target within Ohio State’s $2.5 billion comprehensive “But for Ohio State” campaign. Chris will work at the highest collaborative level with our college Communications and Alumni Relations teams as we seek to grow and expand our stakeholder engagement. We look forward to Chris being an active leader in the dialogue and strategy development related to our emerging Discovery Themes: Food Production and Security; Energy and Environment; and Health and Wellness. Chris brings 20 years of diverse development experience, including extensive athletics fundraising at the University of North Carolina Wilmington, University of Dayton and Ohio University. Chris has “Buckeye roots,” having served for three years as a senior director of development at Ohio State’s Comprehensive Cancer Center — James Cancer Hospital and Solove Research Institute. During his tenure at the James, Chris raised funds for cancer prevention programs toward its $500 million campaign goal as part of the current university campaign. Most recently, Chris served as an assistant vice president at Ohio Wesleyan University. As a member of OWU’s leadership team, Chris managed its development staff, led all major, planned, corporate, foundation and governmental relations efforts, and directed its comprehensive fundraising campaign.